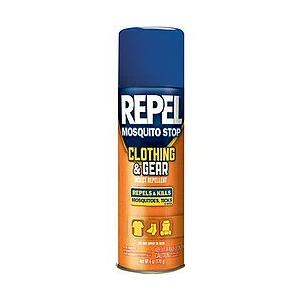 Non-DEET insect repellent, good for midges, mosquitoes, and ticks. It works! Smidge was developed in Scotland for protection against Scotland's famous midges, but it also claims to offer protection against mosquitoes, horse flies, sandflies, fleas, and ticks. According to the Smidge website, the product does not rely on DEET but on an ingredient called Picaridin or Saltidin (the latter, if I understand right, being the trade name). 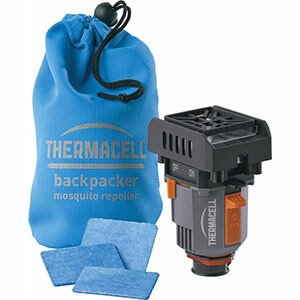 It is just as effective as DEET and it works by blocking the antennal receptors of biting insects, meaning they can't smell you. Smidge claims to last for eight hours. It is water- and sweat-resistant, and it is safe for use on adults and children as young as two years. It can be applied every eight hours up to a maximum of two applications per day for children between two and twelve, or three applications per day "from the age of 12 and pregnant women". I quoted this last bit verbatim because it seems to me that it covers all adults, pregnant or otherwise, but maybe I'm missing something. Or perhaps it's just an awkward way to emphasise that pregnant women should be particularly careful not to overuse Smidge. All this information is from the Smidge website or the product bottle itself. I cannot claim to have personally verified it. What I can say is that I used Smidge in Scotland last year to keep away midges and I've used it in Malta this summer to keep away mosquitoes, and it's worked every time. Mosquitoes seem to have taken a liking to my legs this summer. The first time I used Smidge against mosquitoes I applied it to my legs but not my feet. I avoided bites on my legs but I got bitten below an ankle. Since then I've applied Smidge over both legs and feet, and I've avoided bites altogether. Smidge feels much like sunscreen on your skin. Once it dries, your skin continues to feel ever so slightly oily. It has a pleasant smell. Smidge comes in an aluminium bottle. 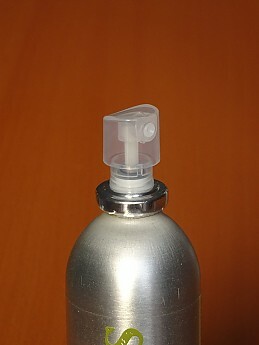 Only the cap and nozzle are plastic, so this product will generate limited plastic waste. 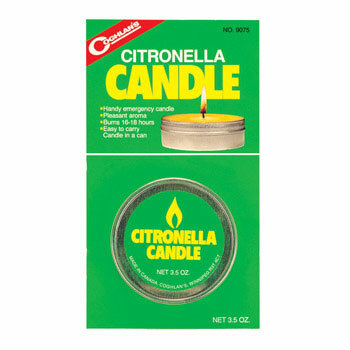 The only downside of this product is that after spraying it on you have to spread it evenly over your skin using your hands, so you have to wash your hands afterwards. A roll-on applicator might be better in this respect. Nice review, Charles! Thanks for brining this product to our attention. Picardin is a much better alternative to DEET. Does it really work against midges? I missed them on my Scotland trip...well not really missed them but you know what I mean. My wife and I used it in Scotland this summer with excellent results and I've used it on trail in Montana and Idaho. 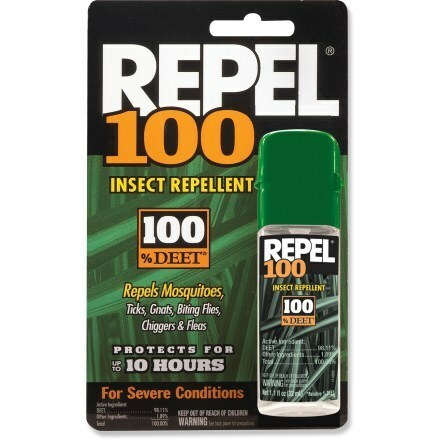 Best repellant I've used. Yes Phil I know what you mean. To add to Bob's reply, when I was in Scotland in May 2017 midges were already about by Loch Lomond and I kept them away with Smidge. Thanks for letting us know it worked for you too, Bob. We'd love to read your review of it as well. The Smidge Spray is not available from the stores we monitor.